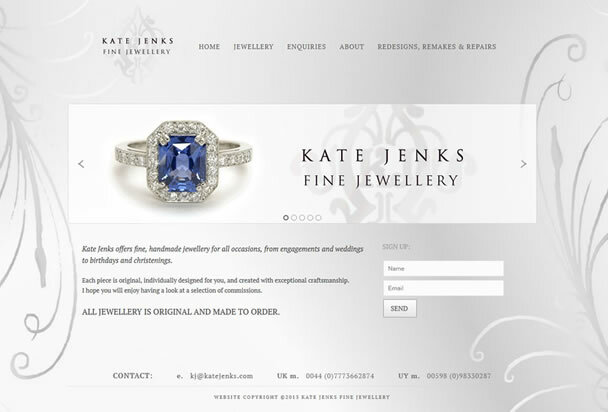 Kate Jenks originally asked us to design a website for her in 2007 which Federation Media built using their CMS. 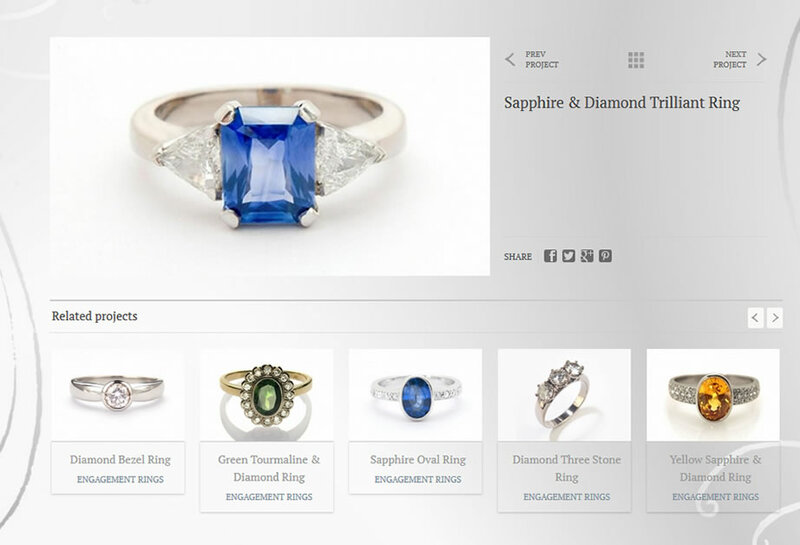 We’ve redesigned it and rebuilt it 6 years later using WordPress as it is such a cost effective way of building a website and allows us to use all the latest technologies to easily include animated transitions and make sure that the site works across all platforms (including tablets & mobile). Her beautiful jewellery looks gorgeous in the new format. 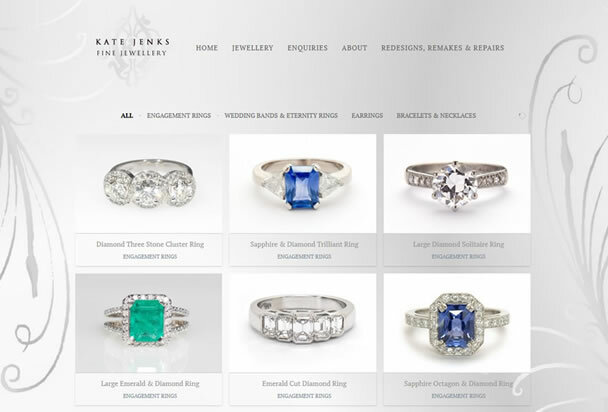 emmerse designed & built the site.